Elegant on the pitch and chic off it, the British & Irish Lions delivered stylish wins during their 2013 tour of Australia. The prestigious team, which every four years brings together the top players from England, Scotland, Wales and Ireland, celebrated its first winning tour since 1997 in true British style. 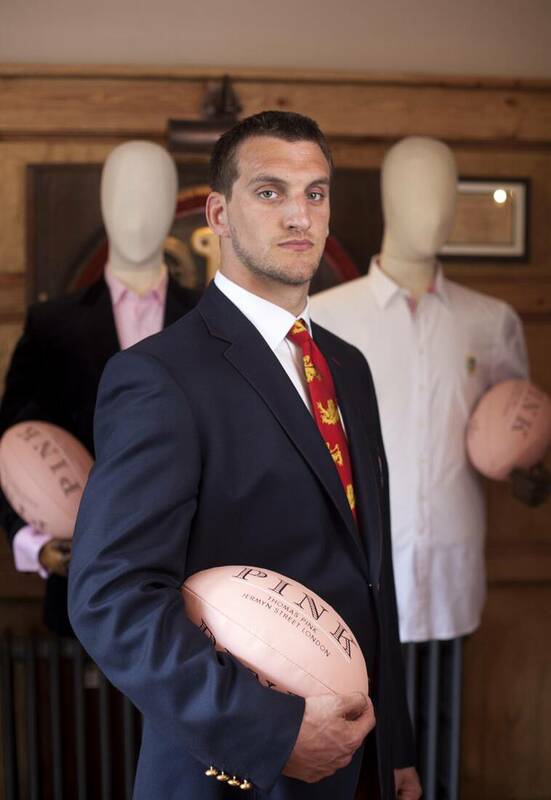 The team’s success was especially stylish thanks to the Lions 2013 collection designed by Thomas Pink, official outfitters for this historic tour. Good game!